Industrialization is how China reshaped itself from a poor, backward country into one of the largest economies in the world in less than three decades. By becoming the next Factory of the World, Africa can do the same. To be clear, the rise of manufacturing is not an altogether happy story. Up close, it’s often ugly. Some of the Chinese factory bosses I’ve met in Africa are truly unsavory. Many are racist, and many wouldn’t hesitate to pay a bribe. More than a few spit in public, drink to excess, and frequent prostitutes. And their actions have consequences: as the stories in this book show, their bribes affect the proper functioning of local governments, their factories’ environmental practices affect the quality of Africa’s air and water, and their treatment of employees determines not only the wages of workers but in some cases whether they live or die on the job. 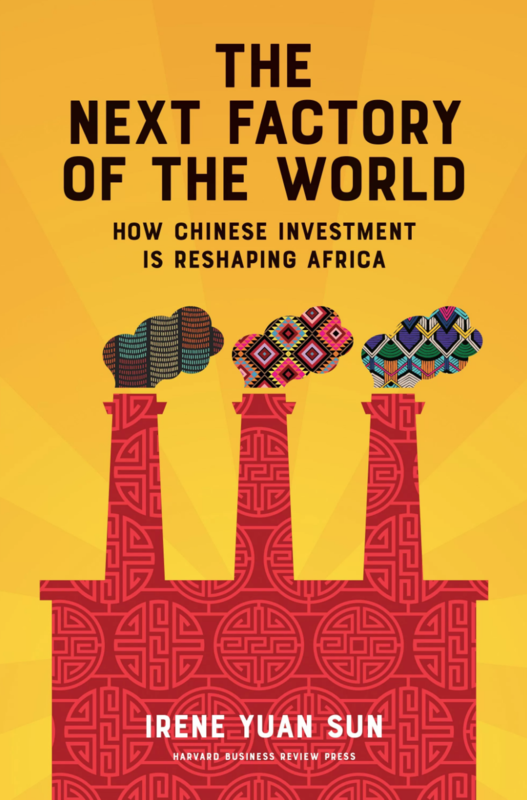 This extended piece by Irene Yuan Sun on her new book, The Next Factory of the World: How Chinese Investment is Reshaping Africa, is symbolic of the discourse on African economic development. First and foremost, the very statement that Africa will be the next factory of the world highlights the common theme of the destiny of Africans being determined by non-African’s whose interest are often inimical and even racist towards the people they speak for. Second, the image of an industrialized Africa that is painted in becoming the world’s next factory, fails to address the underlying societal pschological traumas and international power structures that relegate African states to the lowest end of the production scale. This is the major oversight that her book conveniently overlooks and compensates with its “optimistic” economic analysis and projections that are devoid of historical context. 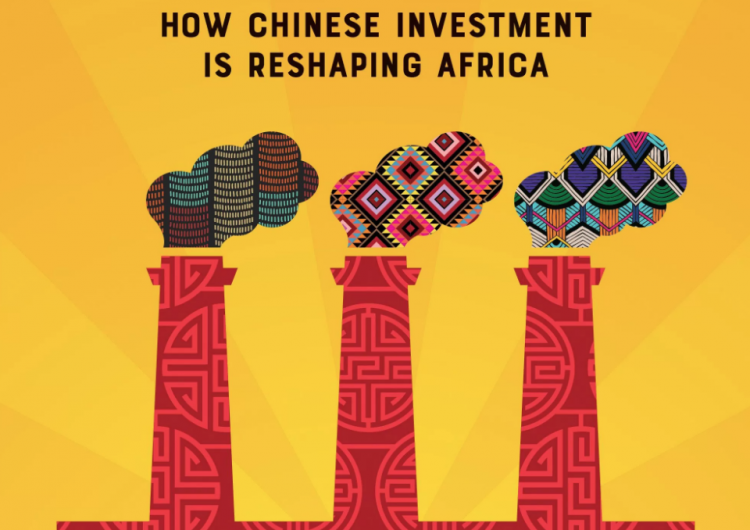 Finally, the Sun makes the fatal assumption that what was good for China’s development and the West (despite Western development being predicated upon the underdevelopment of Africa) is good for African states. 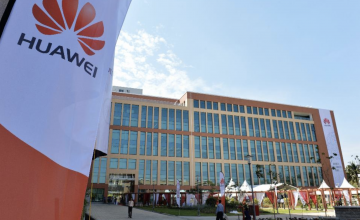 Development in African states requires more than low wage jobs to meet the excessive demands of Western and now Chinese consumers. Development for African states requires deep educational reform, unity within and between African states, and a “re-dignification” of African identities, to name a few. 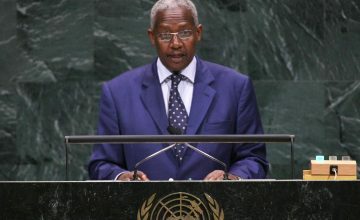 But most generally, development should be self-determined and driven by an endogenous vision for African societies –one that aims to give every citizen and future generations that opportunity to pursue their highest potential.